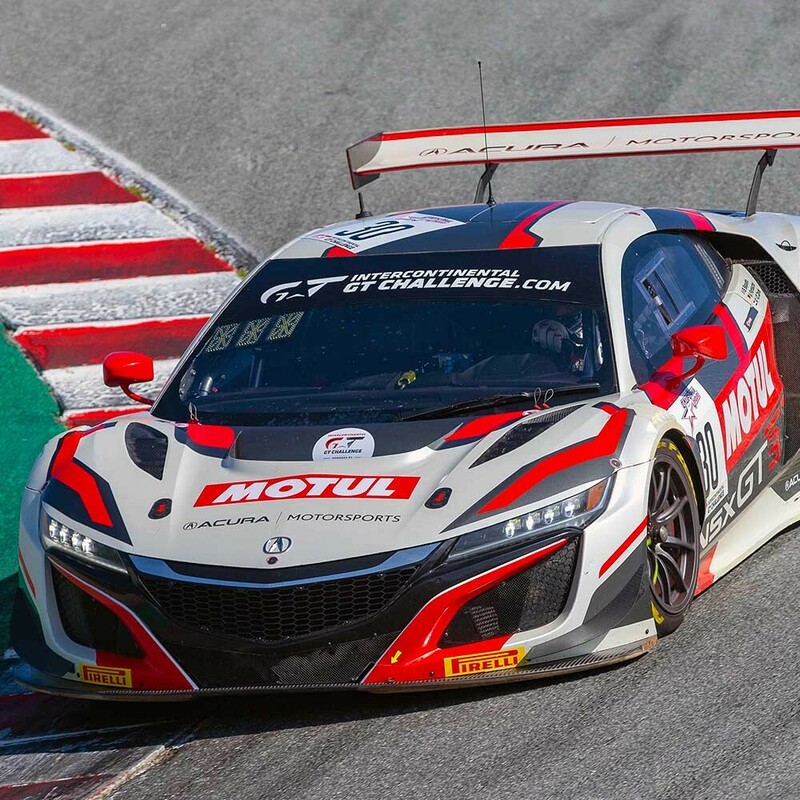 It's the latest edition of The Week In Sports Cars podcast with Marshall Pruett and Graham Goodwin driven by listener-submitted questions from Facebook, Reddit, and Twitter. It's the lucky 13th installment of the Inside The Sports Car Paddock interview show and we open with CORE autosport race engineer Jeff Braun exploring how a team deals with the technical and personnel ramifications of leaving the 100-minute IMSA WeatherTech SportsCar Championship race at Long Beach without completing a lap. Next up is FIA World Endurance Championship CEO Gerard Neveu from the paddock of the ELMS season opener, and he's followed by DragonSpeed team owner Elton Julian who gives us his taken on racing in the WEC, ELMS, and IndyCar. 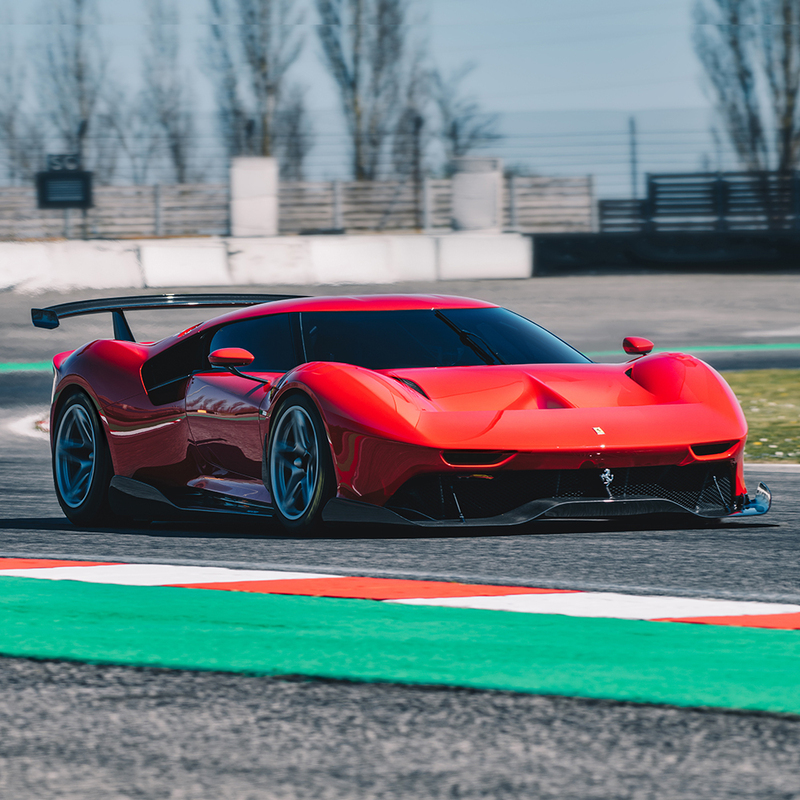 New Risi Competizione Le Mans drivers Pipo Derani joins in to share his thoughts on joining the American squad, and we close with 16-year-old Lithuanian LMP3 driver Gustas Grinbergas who has used The Week In Sports Cars podcast to educate himself about the sport. McLaren Racing CEO Zak Brown returns for a quick visit to discuss the team's recent IndyCar test at Texas where Fernando Alonso shook down the No. 66 Chevy, how the team will approach the April 24 Open Test at Indianapolis, the commercial support that is increasing for the program, and interest shown by drivers in joining McLaren Racing when it eventually moves to a full-time effort. Former IndyCar and ALMS driver Bryan Herta takes us back to 2002 when his career was at a crossroads and he flew to England to test a Minardi Formula 1 car. As the two-time Indy 500-winning team owner shares, the experience was a mix of amazing, disappointing, and hilarious. It's an ambient racing audio feature captured during qualifying for January's Rolex 24 At Daytona where IMSA's GT Daytona, GT Le Mans, and DPi/LMP2 classes hit the track for individual sessions where runs for the pole--including Mazda's new outright track record--took place. The amazing sounds produced by the exotic models in IMSA's WeatherTech SportsCar Championship make for an unforgettable experience. 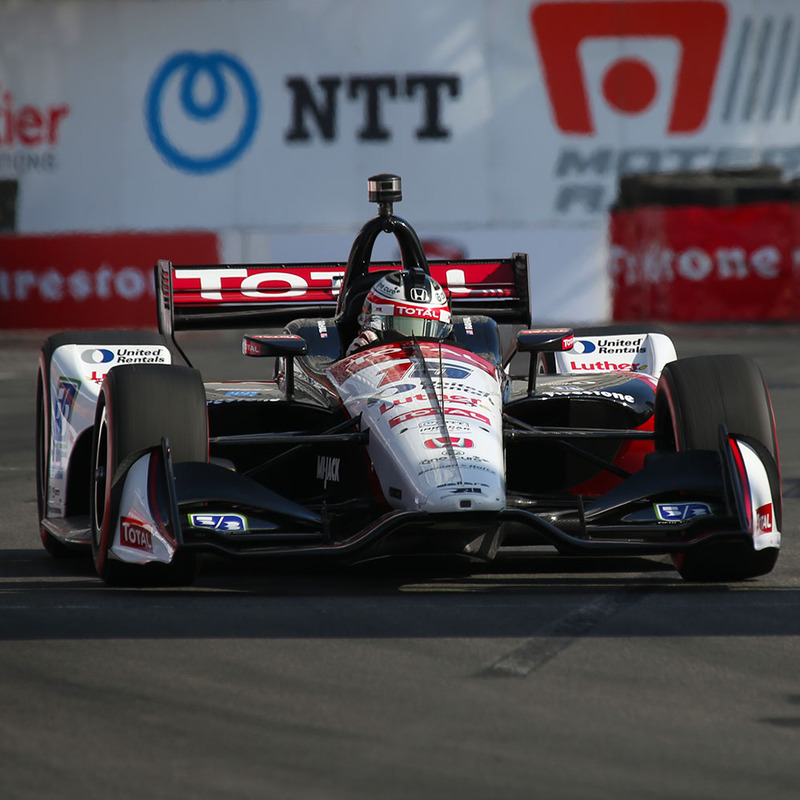 Six-time Long Beach Grand Prix winner Al Unser Jr calls into The Week In IndyCar to discuss his success at the event, coaching Colton Herta, and more ahead of this weekend's visit to the SoCal street course. He's followed by 2018 USF2000 champion Kyle Kirkwood, who's racing in the Indy Pro 2000 series--the middle step on the Road To Indy and working towards a future IndyCar career. We close the episode with host Marshall Pruett who answers a variety of fun and insightful questions on the listener-driven show. It's the 12th installment of the Inside The Sports Car Paddock interview show and we open with our traditional segment featuring CORE autosport race engineer Jeff Braun, who details his path from karting to becoming a race engineer, then explains the chassis setup considerations for dealing with traffic during this weekend's 100-minute IMSA WeatherTech SportsCar Championship race at Long Beach, and how to tune a car to reach its performance peak at the end of a stint. Next up is Blancpain World Challenge GT America CEO Greg Gill who shares insights on sending its GT4 cars to represent the series for the first time at Long Beach, and we close with a pair of ELMS-related interviews captured by Graham Goodwin, starting with United Autosports team principal Richard Dean, and Roman Rusinov, whose G-Drive team has rebranded its ORECA chassis in honor of the Russian limousine manufacturer that supplies president Vladimir Putin. 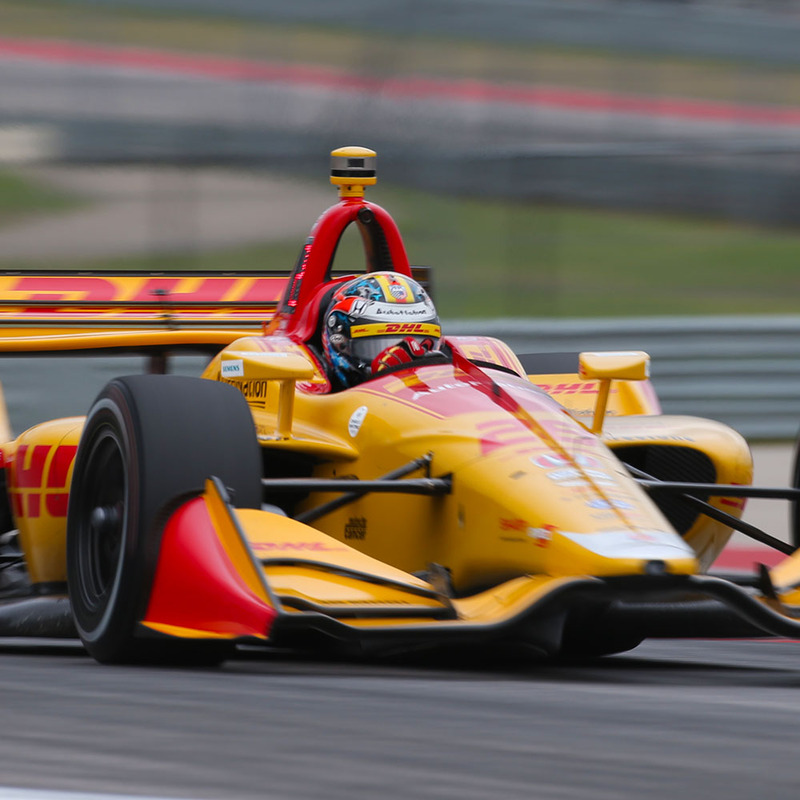 Heading into this weekend's race at Barber Motorsports Park, Andretti Autosport's Ryan Hunter-Reay leads off the listener-driven show with Q&A submitted via social media. Following RHR, it's championship-winning Indy Lights team owner Brian Belardi who shares thoughts on the Road To Indy and moving Belardi Auto Racing into IndyCar, and we wrap The Week In IndyCar with host Marshall Pruett who closes the episode answering a variety of fun and insightful questions. It's the 11th installment of the Inside The Sports Car Paddock interview show and we open with CORE autosport race engineer Jeff Braun, who explains the various roles within a top-tier team and how they interact as a unit on pit lane. We then move to Lawrence Tomlinson, owner of the road and race car manufacturer Ginetta, on the company's plans to continue in LMP1 and its new Akula super car. Ford and Mazda factory driver Harry Tincknell is up next to chat about his new Carlin Racing ELMS LMP2 gig, and we close with Renger van der Zande, who took part in the California 8 Hour Intercontinental GT event with the factory Honda team. It's The Week In Sports Cars Live from the crossover IMSA and WEC event at Sebring where the European and American Ford Chip Ganassi teams came together for a 30-minute podcast hosted for fans in the paddock with Marshall Pruett and Graham Goodwin playing host to Sebastien Bourdais, Joey Hand, Richard Westbrook, Olivier Pla, Harry Tincknell, Dirk Muller, Stefan Mucke, Ryan Briscoe, Billy Johnson, Andy Priaulx, and Jonathan Bomarito. 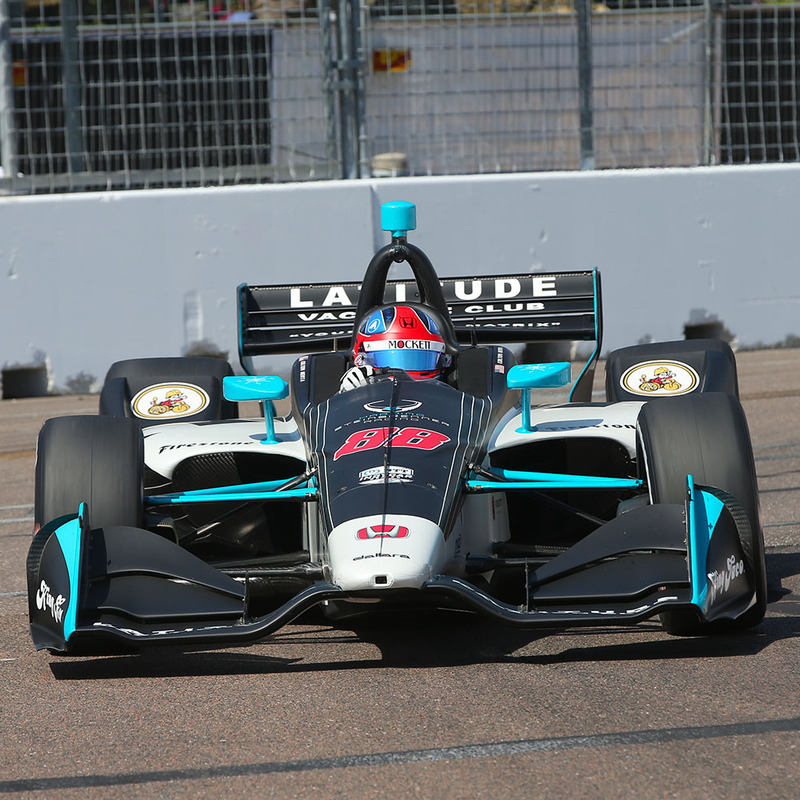 It's another packed episode of The Week In IndyCar as Colton Herta returns for his second visit in seven days after winning the IndyCar Classic at Circuit of The Americas. 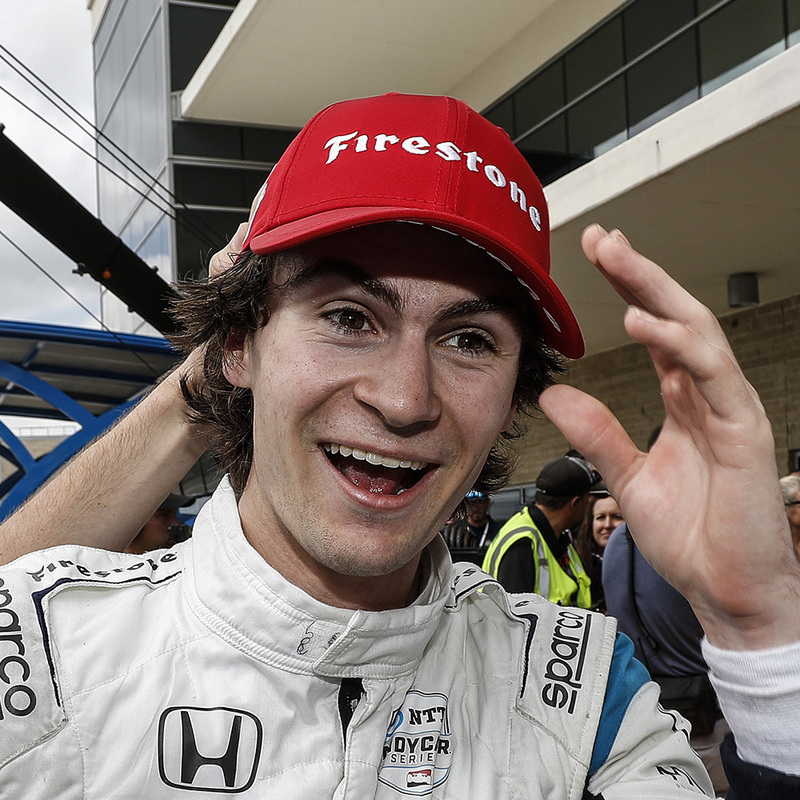 The Harding Steinbrenner Racing driver takes us inside his busy life since winning at COTA, the new album he's almost ready to release, and answers great questions submitted via social media in our listener-driven show. Herta is followed by insights from Scott Dixon's assistant engineer Kate Gundlach, who helped the Chip Ganassi Racing driver to win his fifth IndyCar championship, and we close the interviews with Holland's rising star Rinus VeeKay, the reigning Pro Mazda champion, who already has one win in Indy Lights with Juncos Racing and is chasing the $1.2 million advancement prize to become an IndyCar star of the future. We wrap show with a long list of questions sent in for host and IndyCar reporter Marshall Pruett with everything from Honda engine reliability to listener's thoughts on the non-use of Formula 1 track limits at COTA's Turn 19. It's the 10th installment of the Inside The Sports Car Paddock interview show, and we start with CORE autosport race engineer Jeff Braun on the subjects of cross-pollination between CORE's DPi and GT Le Mans efforts, plus the most frustrating car Jeff's engineered. We continue with the first of two Porsche GT Team drivers as Nick Tandy, whose 911 RSR entry earned a surprising win in the GT Le Mans class at the 12 Hours of Sebring, brings us inside the program's big swings in performance. Next is Jeff Segal, who was signed to a new ELMS Ferrari 488 GT3 deal by JMW Motorsport, and we close with Tandy's stablemate Richard Lietz, who was part of Porsche's GTE-Pro-winning squad at Sebring's 1000-mile WEC race. 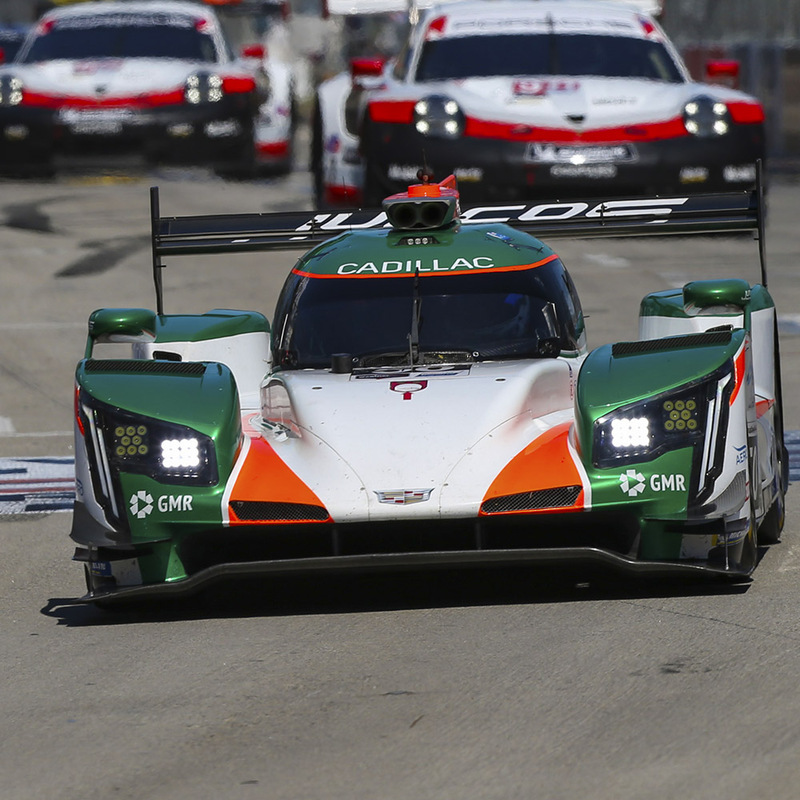 It's the latest edition of The Week In Sports Cars podcast with Marshall Pruett and Graham Goodwin recorded after a busy 'Super Sebring event where IMSA and the WEC headlines in Florida. Driven by listener-submitted questions, Pruett and Goodwin answer a wide array of submissions from Facebook, Reddit, and Twitter. It's a packed episode of The Week In IndyCar starting with teenage sensation Colton Herta from Harding Steinbrenner Racing, followed by ex-Formula 1 driver and reigning IMSA Prototype champion Felipe Nasr, who wants to find a future home in IndyCar, and we close our guest list with Andretti Autosport Indy Lights driver Oliver Askew on our listener-driven Q&A show. We wrap with the long list of questions sent in for host and IndyCar reporter Marshall Pruett with everything from the "McCarlin" relationship at the Indy 500 to which teams are likely to pursue Alexander Rossi when he becomes a free agent. It's the ninth installment of the Inside The Sports Car Paddock interview show, and coming out of a busy IMSA and WEC weekend at Sebring, we have seven short-form interviews for you starting with CORE autosport race engineer Jeff Braun and Marshall Pruett on wet-weather chassis setups and strategies. Next, it's Porsche GT driver Earl Bamber on the evolution of his GT3 racing team, then Sebring Grand Marshall Allan McNish joins in to discuss his career after retiring from the cockpit. Aston Martin Racing's Dave King follows to talk 2020 Hypercar and the brand's growing GT3 and GT4 sales, and we close with three interviews starting with factory Porsche driver Lars Kern, whose job testing and developing road cars led to a surprise role as a racer in IMSA, then Toyota Gazoo Racing principal Rob Leupen checks in on 2020 Hypercar, and Pascal Zurlinden, Porsche's Director of GT Factory Motorsports, takes us home with thoughts on fielding dual IMSA/WEC efforts at Sebring. Two-time Indy 500 winner Arie Luyendyk helped Nissan earn its first major IMSA GTP endurance racing victory in 1989 with Geoff Brabham and Chip Robinson. The Dutchman shares his memories of the fine achievement on its 30th anniversary.